I’m super-excited to have two awesome announcements for you today! First up is LIFX support. With today’s firmware update you will get the awesome LIFX lighting products natively integrated into NEEO! This is possible thanks to the great work from top contributors Niels de Klerk and Geert Wille and the lovely people over at LIFX and our developers. It’s impressive to see what our community starts to create with the NEEO SDK. To inspire the developers among you, we decided to share the full code of this as a code-example so you guys can see best practices for the projects you are about to work on. Check it out here . All this will grow so much over the next period of time. We are grateful to be part of such an incredible community! Now - Enjoy some beautiful lighting with LIFX. Raphael, can you help bring some traction on Yeelight integration (they use Zigbee protocol) natively into NEEO? And I had just bought Philips HUE as NEEO supported this. To find out later that colors are not supported (yet). I sure hope that HUE full support will come soon. Would have bought LIFX had I known. Fred Meijer I saw some working versions of color wheels in the lab. I'm pretty sure all color bulbs will be seeing this feature soon, independent from model and make. Christoph Brunner Best is to vote for it here: https://planet.neeo.com/t/k9kj33/osram-lightify-support More votes from the community helps getting stuff implemented earlier. Thanks! Just tried it out, works for me but wish we also had full colour support..
Silvano Cunha I saw some working versions of color wheels in the lab. I'm pretty sure all color bulbs will be seeing this feature soon, independent from model and make. Great addition! Would be awesome if we get to also pick a scene so we can include this in the recipes. Pure magic if you run a Netflix recipe to also have the lights dim automatically. Same goes for Hue Scenes btw. Is there a means of commanding a specific color, temperature, and brightness? I have a LIFX as a spot light above my TV that I'd like to use as a (marginal) form of bias lighting by commanding a 6500K white light at 5% brightness, for example. Thanks! 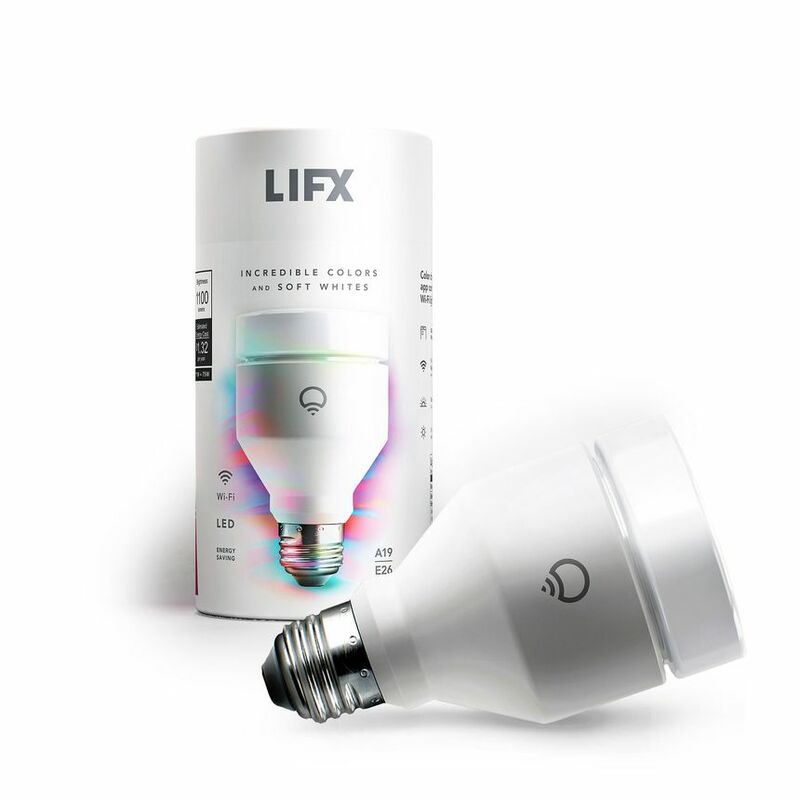 I have a first gen Lifx bulb and it‘s not recognized by NEEO. Works fine with HomeKit via homebridge and plugin (https://www.npmjs.com/package/homebridge-lifx-lan) so I know it‘s possible to control via third party software directly over LAN without their cloud stuff. EDIT: Works now. Seems the bulb had to be turned on (emitting light) for being discoverable by my NEEO. I have LIFX Z led strip and wish that NEEO supports the color profiles and al. Now I only have a simple slider/dimmer which is quite plain. Any plans for deeper integration? Thanks!